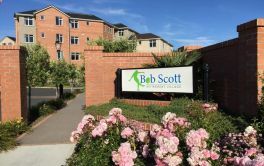 # 13 of 409 Retirement Villages in New Zealand. 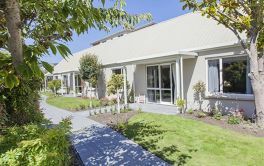 Gracelands Retirement Village in Hastings, Hawkes Bay is stated as being "nestled in the heart of sunny Hawkes Bay, world famous for its vineyards and art deco. 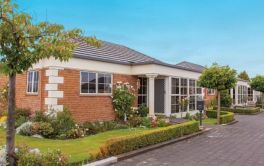 The villas are situated amongst beautiful landscaped grounds close to Hastings city and handy to all amenities. 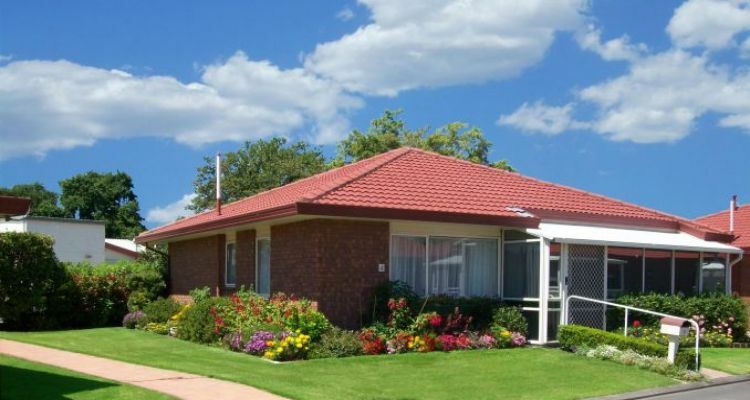 Gracelands prides itself in being able to allow you to retain your independence, lifestyle and privacy, with security and the comforting knowledge that there is always a friendly neighbour close by. Their website continues to say that "A menu is available so you can select the day you wish to dine. And we have a summer and winter menu, with lots of variety and yummy desserts. A complimentary glass of wine is available to be enjoyed with your meal. Wireless broadband is also available. The complimentary coffee and tea in the community centre provides a great reason for residents to get together regularly." 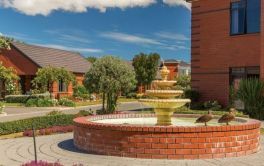 For Activities, Gracelands Retirement Village "encourage residents to join in for a cup of tea and a chat with other residents, and sometimes with a guest speaker. There's outdoor and indoor bowls, craft group, Rummikub, Tai Chi in the library, happy hour and movies are shown in the library... and the resident's committee organises outings, mid-year and Christmas dinners, social evenings, movies, bingo, musicians and dancers for the resident's entertainment. The committee also assists the Sales & Village Manager by organising social events for the village residents, operating the bar including 'Happy Hour' and arranging bus trips. In the warmer months the committee arranges barbeques on a regular basis." × Have you visited this facility? 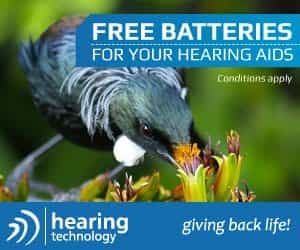 Help others who are looking for a place by posting a review on GRACELANDS RETIREMENT VILLAGE or review a different facility now. [Name withheld at users request]GRACELANDS RETIREMENT VILLAGEAll good. Fire drills. Over a year since last one. An extremely comfortable, cosy, well-designed, 2 bedroom plus conservatory villa. Spacious grounds. Excellent accommodations and presentation of grounds. Pumpkin soup beautiful and wine. Service very good. No [real] complaints. Service very good and [meal] set out nicely. Lots of like minded people and activities to be involved with. Too many funerals to go to. Remember we are still intelligent people (well, most of us) even though we live in a village. I went on a holiday to be with my family for a week the Manageress contacted me to inform me a dear friend had suddenly passed away. i was so grateful to her for letting me know as she knew how much they meant to me.I rang the wife of the deceased and the manageress was with her when i rang. Security. Companionship. Health care if needed.